When Jim McKenzie looks up at the sky, he wonders whether he’s looking at a bird or a plane. But of course, it’s neither; it’s his drone, the battery-powered flying machine that is changing the way this Rockford filmmaker makes movies. 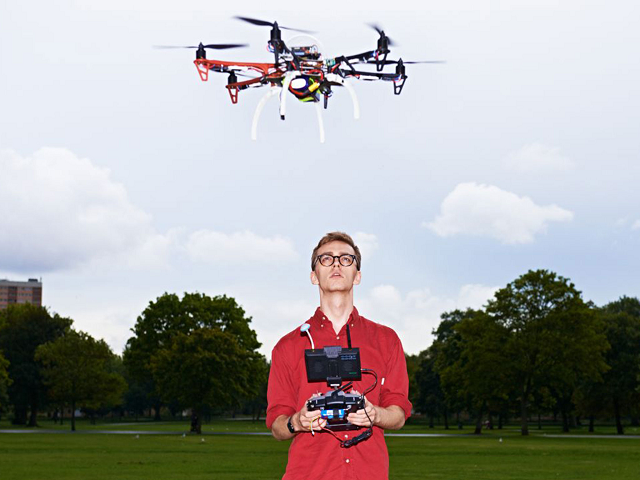 Just like Jim, a lot of drone users are benefiting from the creation of drones. 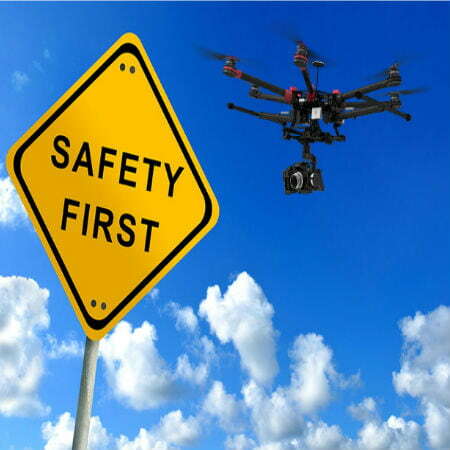 However, as the uses of drones grow in number, drone safety concerns are increasing too. With increasing awareness, drones are changing the way lots of other people in Rockford work. Other professionals like real estate agents, land surveyors, farmers, and even construction companies have discovered that drones are a must-have tool for the jobs they have to do. The U.S. Department of Defense has also arrived at the same conclusion. However, this rising popularity has seemingly sparked drone safety concerns. Experts are saying drones could be the biggest societal disrupter since the advent of the Internet. 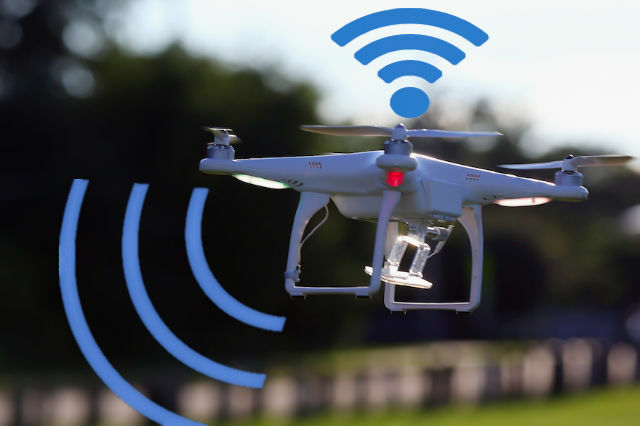 To address drone safety concerns, Congress is considering additional regulations as drones become more commonplace, and the Federal Aviation Administration (FAA) and the Illinois Department of Transportation have issued safety warnings for drone operators. FAA Estimates Number of Drones in the U.S. According to estimates from the FAA, over a million drones were sold in the U.S. during the recent holiday shopping season. In December, the agency established a registry, which required every noncommercial drone owner to sign up. More than 181,000 names are on the list so far. “If you ask how the world will be using drones in five years, that’s like asking, back during the time that AOL was popular, how the Internet will change our lives. No one really knows that answer,” said Daniel Isaacson, whose company in Elgin, Scotland, CAVU Aerial Photography, maintains a fleet of drones that offer services to capture high-resolution pictures and videos for clients around the world. Some customers want aerial photos of weddings, others need aerial video of construction projects or real estate they’re trying to market. Facebook, Isaacson said, is developing a fleet of solar-powered drones that the tech giant intends to send permanently into the sky above remote places in Africa, South America, and elsewhere to advance its operations. These are places where a farmer who has no practical connection to the global economy may earn the equivalent of $2 a day growing vegetables or raising cattle. Facebook’s solar drones, code-named Aquila, will serve as “hot spots in the sky,” offering wireless Internet connectivity where it does not exist.